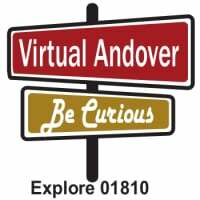 Virtual Andover is available for free on iTunes and Google play. Click on the iTunes or Google playlink below to download the app! 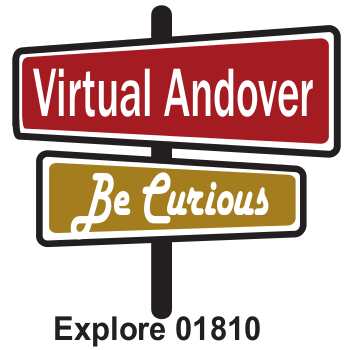 Visit the About page to share your Andover story with us!